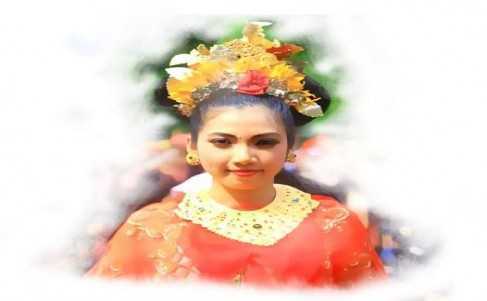 Bali festivals and events are important features in the social landscape of the island, and also permanent fixtures in the lives of the Balinese. Some of these unique cultural festivals and events are determined by Balinese calendars from long ago, while others are highlighted schedules that take place on certain dates each year. See the world through our lense. Whether you’re departing or arriving, there’s always something great going on at Lombok International Airport. Flight delayed ? let's visit at the booth Us ! Waiting on a flight much more fun when you eat at IPO Restaurant. 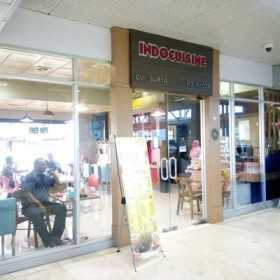 You will find us at the Resto Domestic Departure Waiting Room . enjoy a dish from our menu , with dishes appetizing that can cure your hunger . Periplus sell all kinds of books, novels, magazines, both domestically and abroad. If you're looking for reading material to accompany the flight journey, you can visit the Periplus and find books you want. Periplus present in the domestic departure area of Lombok International Airport. So don't worry if you're tired of waiting at the airport, come to the Periplus. Lombok Island offers that you can't miss is lombok pearl. 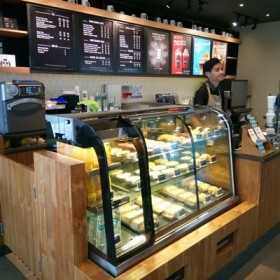 Oleh Oleh Mutiara present at the airport to your centrally located in the domestic departure area. 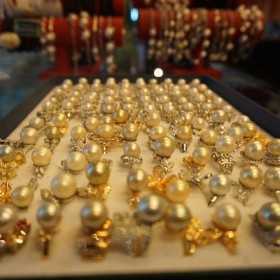 Oleh Oleh Mutiara provide Seawater Pearl beads capsicum, Black Pearls and Freshwater Pearl we offer included in the product category best selection of pearls. Lombok is not complete without Oleh Oleh Pearl.